New Delhi: Now a days , we are witnessing various types of cancers , many of them prove to be fatal, and there are few where we can prevent patient;’s life if treatment is taken on time. One of these curable cancers is ‘Ratinoblastoma‘. It is a unique kind of cancer that is found in children of the age from 6 months to 6 years. According to doctors, probability of Ratinoblastoma is one in every 15000 children. It is a rare type of cancer that causes people to have very little information about it and usually underestimated. But if there is no treatment at the right time, it spreads to the rest of the body by forming a tumor and like other cancers, it can also be dangerous. The relief is that the symptoms are exposed to the rest of the cancer and this can be detected by a small smartphone camera . 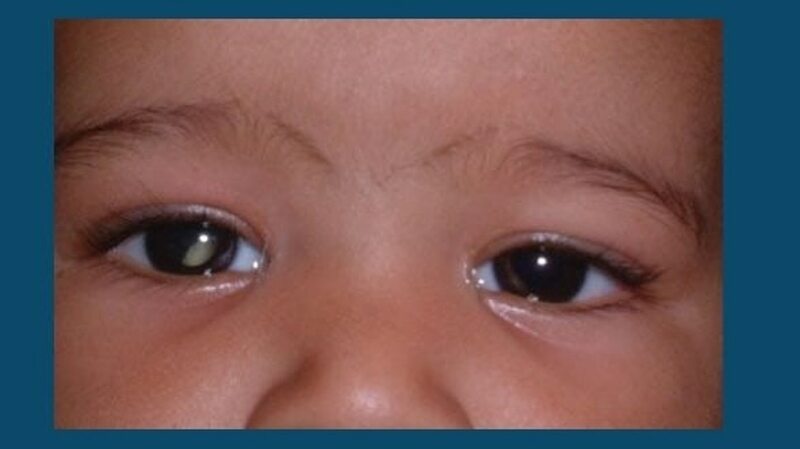 For this, in the Dim Light, the camera has to take a picture of the child’s eyesight by flashing the photo, the photo needs to be taken so closely that the baby’s pupil should be visible clearly. Usually the pupil of the eye is black, but if there is some white reflection on the pupil of the eyes or around it, then this can be the symptoms of ‘ratinoblastoma’, so take the child especially to the eye doctor. must go.